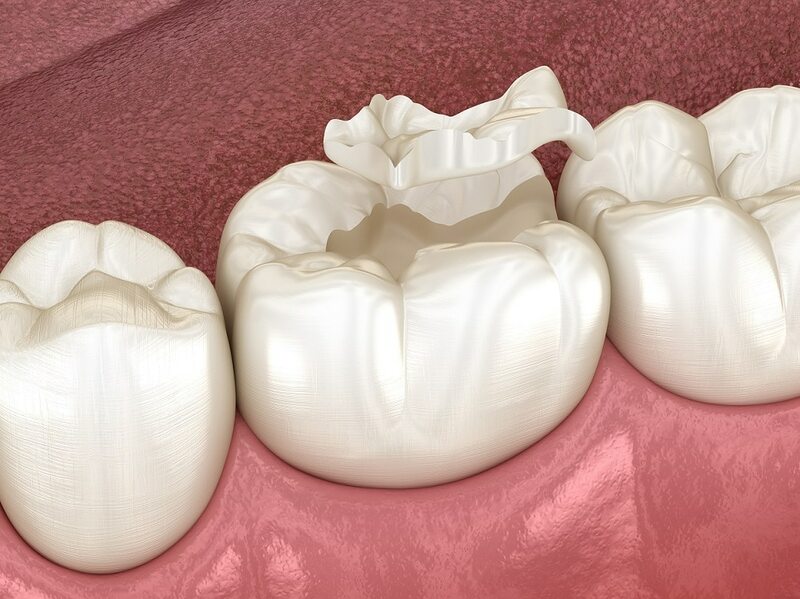 Does Your Tooth Need a Full or Partial Crown? When a tooth is cosmetically blemished, structurally damaged, or made slightly weaker by root canal therapy, a dental crown is often the most appropriate restoration for it. A custom-made crown can completely cap the tooth in question, revitalizing its appearance as well as fortifying and strengthening its healthy, natural structure. Today, however, not every dental crown caps a tooth completely. For minor cases of tooth damage or cosmetic blemishing, we may recommend a partial dental crown to address your tooth’s concern while minimizing the amount of preparation needed to restore it. When do you need a full dental crown? Traditionally, dental crowns are made to restore a tooth by protecting it from further damage and taking over the tooth’s biting and chewing functions. After the crown is custom-designed and placed over the tooth, it can sustain the pressure of your bite while preventing that pressure from damaging the tooth structure underneath it. Because of their highly lifelike appearance, a complete crown might also be appropriate for improving the appearance of a tooth that is severely discolored, slightly misshapen, or otherwise cosmetically blemished. What is a partial dental crown? When improving or restoring a tooth, it’s just as important to preserve the healthy structure that doesn’t need restoring. To that end, we often recommend placing a partial crown, also known as an onlay. A partial crown is designed to cover only the portion fo the tooth that is blemished or damaged, rather than capping the tooth entirely. Because the crown doesn’t cover your entire tooth, it doesn’t require as much preparation (i.e., modifying your tooth structure) to accommodate it. Many of today’s partial and full crowns are crafted from highly lifelike and biocompatible materials, such as dental porcelain. This makes the restoration nearly indistinguishable from the healthy teeth around it, and helps improve your tooth’s structural integrity without harming it or your surrounding teeth. In addition, the ability to restore a portion of your tooth with a partial crown instead of a full crown helps us preserve a maximum amount of its natural structure, which improves its long-term health and integrity. Not every tooth is the same, and neither is every dental crown. In addition to being custom-designed, today’s crowns can also be made to completely cap or tooth, or just an appropriate portion of it. For more information about choosing between a full and partial dental crown, schedule a visit by calling Syosset Dental in Syosset, NY today at 516-433-2211 or 516-921-6930.